We miss you Rahul and Laxman. Get well soon both! 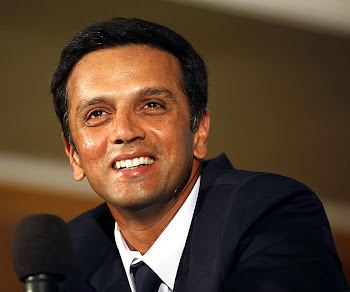 India should have DRAVID this time to retain its No.1 spot..